Three times Champion jockey Richard Dunwoody is one of Britain’s most successful jockeys ever. He was at the forefront of English National Hunt racing in the 80’s and the 90s, winning the Big Three races – the Grand National (twice on Miinnehoma and West Tip), the Champion Hurdle and the Cheltenham Gold Cup. When he hung up his boots at the age of 35 due to injury in 1999, he had won a record 1,699 races. He is best known for his partnership with the legendary Desert Orchid on whom he won seven races. 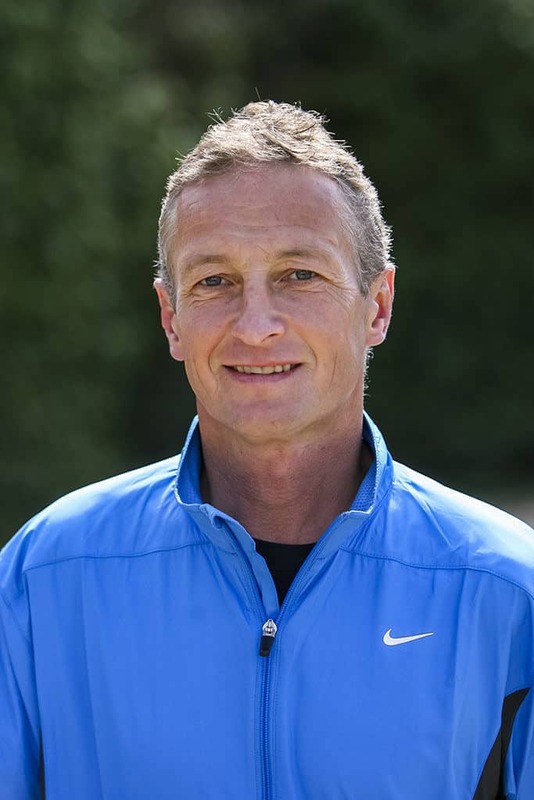 Richard was awarded an MBE in 1993 for services to his sport. A racing pundit for the BBC, sports columnist, and motivational speaker, in January 2008 Richard also completed a gruelling 680-mile, 48-day trek on skis to the South Pole on a new route, one that Shackleton intended to take in 1915. From May to July 2009 Richard undertook the ‘1000 Mile in 1000 hours’ Barclay Challenge which involved walking one mile in every hour for 42 days with minimal sleep throughout this period. This raised over 150K for the four charities that Richard patronises. 2009 also saw Richard’s (albeit brief!) appearance on the BBC hit show ‘Strictly Come Dancing’, an experience which he describes in his autobiography, ‘Method in My Madness’ as far more daunting than riding around the Aintree Grand National fences! Audiences will learn about the driving ambition which led him to become a household favourite in racing circles at only 21 and the focus and determination which kept him at the forefront of National Hunt racing for 15 years and helped him complete his greatest ever achievement reaching the South Pole. Richard also considers how he focused his mind to overcome the extreme sleep deprivation of walking 1000 miles in 1000 hours, and confronting the nerves that he suffered when taking to the Strictly Come Dancing floor with Lilia Kopylova in front of 10 million viewers.